When we moved to our new condo property, I had no idea how to pull out together to make this room comfortable and jive to the kitchen area. This mirror was so heavy and finding a place to hang was really a big challenge. 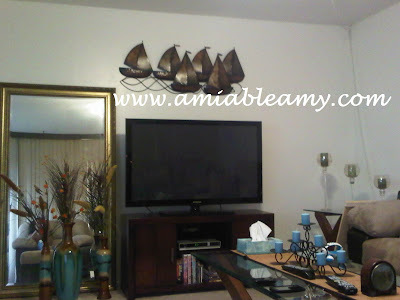 We are still in the process of re-arranging the furnitures and some decors at present time though. Here's the simple arrangement on the table top. 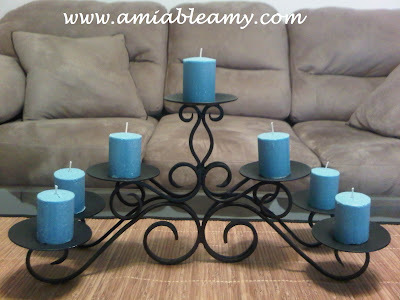 A candle holder with blue candles to match the three vases beside the entertainment area. 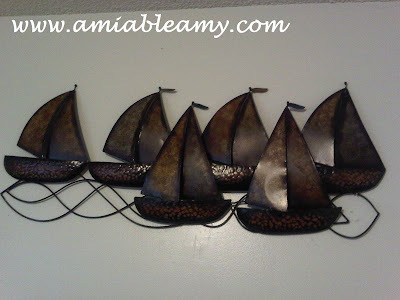 The close up wall decor, 6 sailing boats which the texture is a good balance for the room. 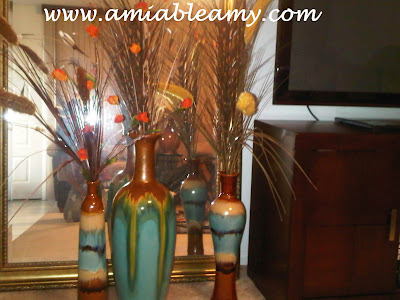 Here's the three vases with some beautiful native "fancies" just to add the earth color condept of the room. I was inspired by watching HGTV's home design show. It's still on the process but, what do you think? 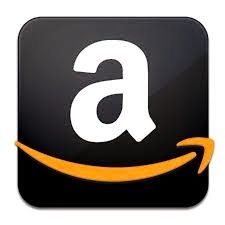 Share your input and I greatly appreciate it.